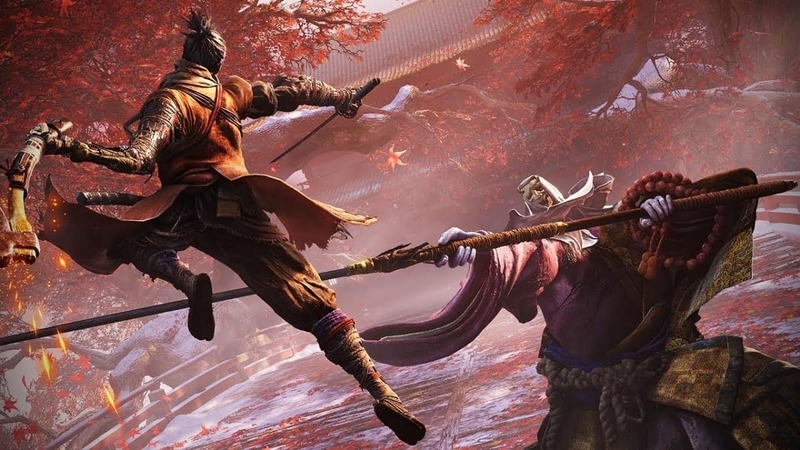 If you’re like me, a Souls-Borne veteran, no doubt you went into Sekiro Shadows Die Twice confident. This game can’t be hard right? I’ve beaten the Souls series. Or is that train of thought wrong? 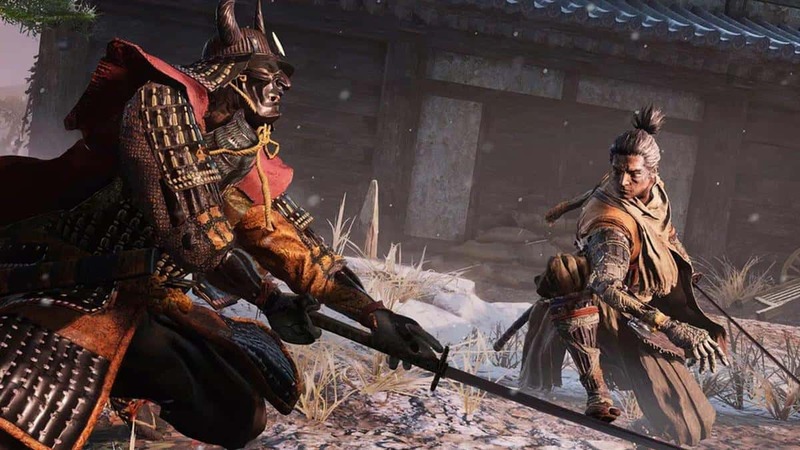 Let’s explore just how well your Dark Souls experience translates into Sekiro Shadows Die Twice. 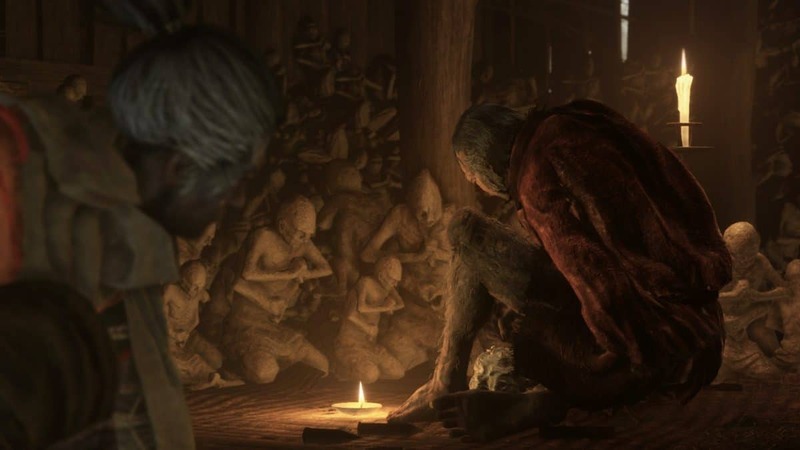 What do you have for us, From Software? 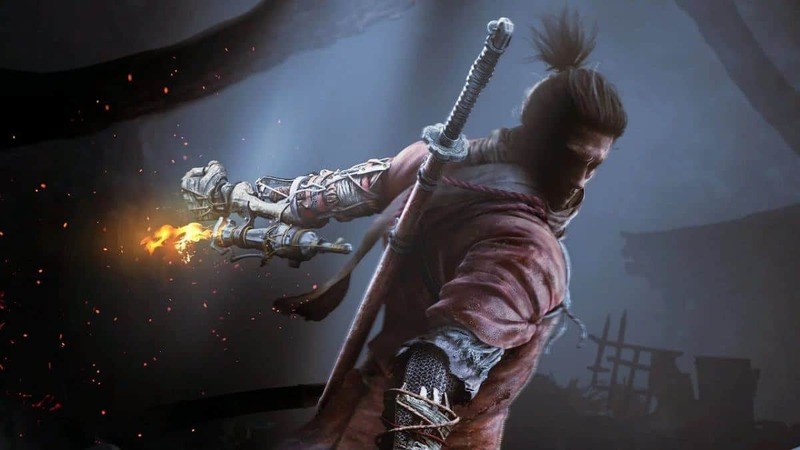 We’ve explored in the past how the story of Sekiro compares to Souls but does the gameplay draw the same parallels? Yes and No. I found that my time invested in the Souls series definitely helped with my reflexes in Sekiro. 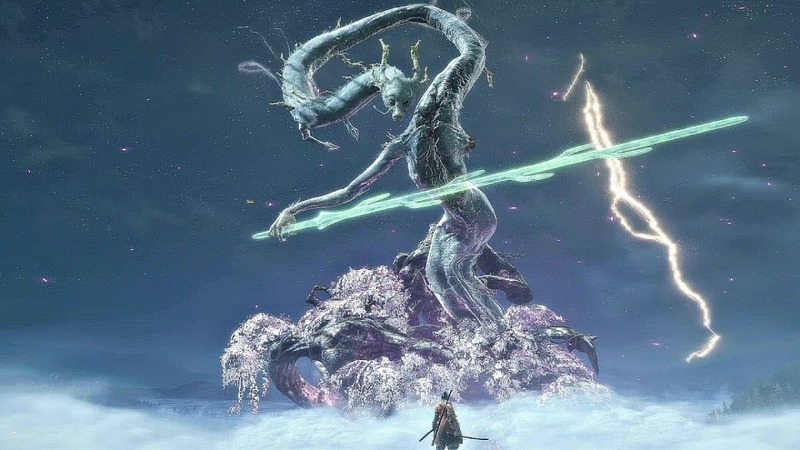 The nerve-racking memories of barely dodging Artorias’ front flips, Manus’ massive arm or Gael’s dregs and sword definitely attuned my sense of imminent danger. The most important thing that Dark Souls taught me which applies to every game really, is patience. Miyazaki based his games on a “fail in order to learn” type of procedure. The ability to keep getting back up after being knocked down is a very important lesson Souls left behind for me. I found myself getting stuck and halted at multiple points in Sekiro. A few bosses I won’t name for spoiler purposes that definitely made me tense. 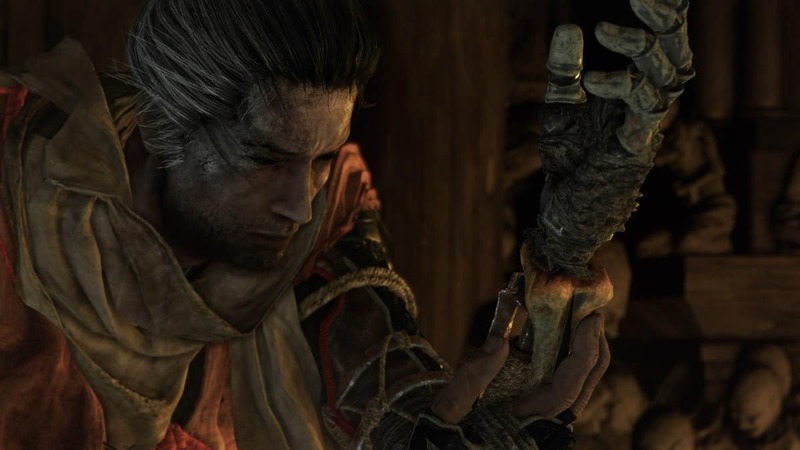 If I hadn’t played the Souls-Borne games, I probably would’ve taken much longer to finish Sekiro. Special shout-out to Artorias and Midir for teaching me to keep trying. On the other hand, the Souls-Borne games also embedded some pretty bad habits into me. One habit I’m sure all of us veterans can relate to is dodging. Trying to dodge in a game where you were meant to deflect is one of the most punishing acts in the game. Not only are the iframes much more unforgivable, but the enemies also have some next level tracking. The sword swings will follow you in your steps and jumps. The only way to stop them is by literally stopping them using your own blade. 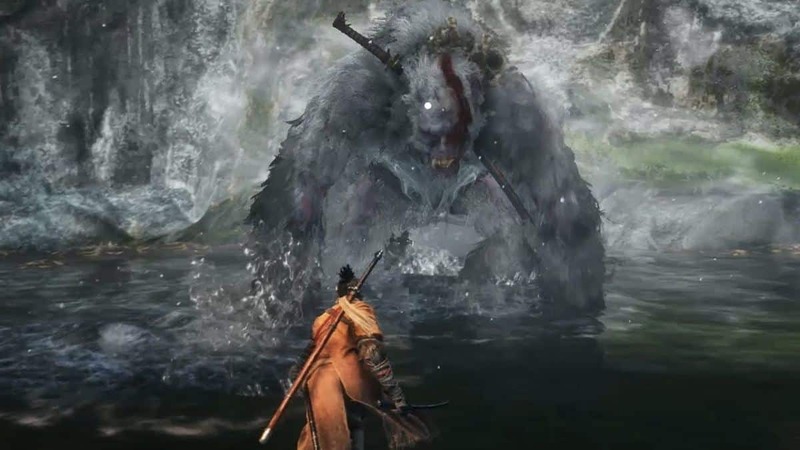 The thing is, Sekiro only has a harder learning curve than Souls-Borne. Once you learn it though, every enemy you struggled against becomes a cakewalk. I know this because, on my second playthrough, none of the bosses gave me trouble. The Souls games still punish me, even as a veteran. While it’s easier to get a hang of the game, it doesn’t stop the bosses from occasionally crushing you after a stupid mistake. I’m just grateful to From Software for these amazing games.